Closing the door on your storage unit does NOT make the junk disappear! What junk lurks behind these storage unit doors? 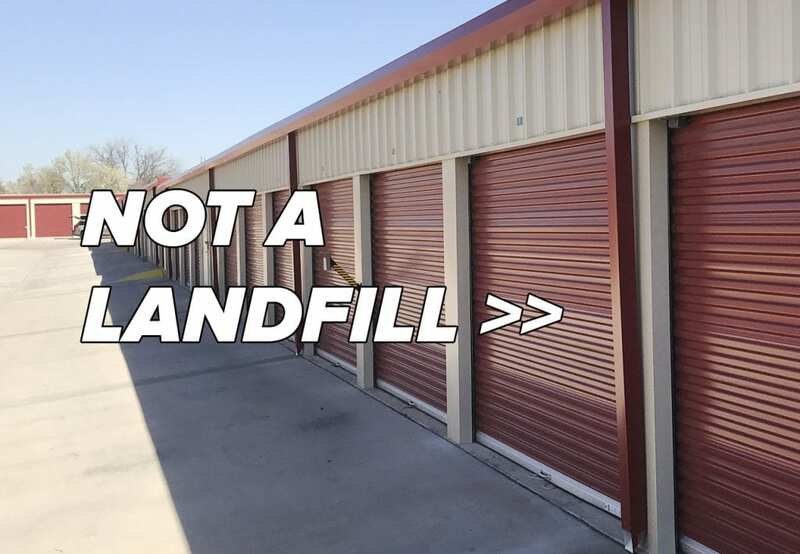 Don’t turn your storage unit into a dump. Give us a call for your no obligation estimate. Storage units are a great way for home and business owners to store items that take up too much space. They’re especially helpful when you’re settling into a new home or moving to a new office. More often than not, it becomes a dumping ground for items you don’t want to deal with. Storage units often contain forgotten, useless junk that you’re still paying to store. Before you know it, the unit is completely full! Cleaning out a storage unit is a big job. Junk Boss can help you get your messy storage unit under control. 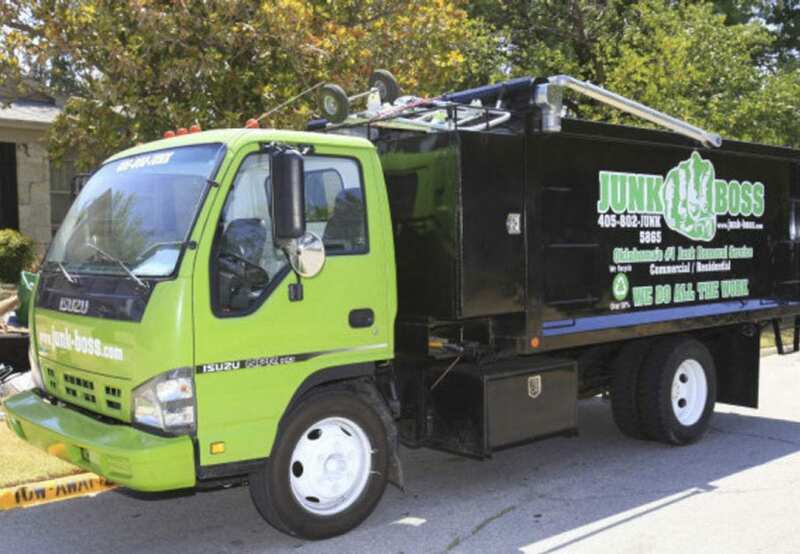 Whether you want to clear out the entire unit, or you want to tidy it up, our professional junk removal team can handle it. All you have to do is point to what you don’t want and we will do all of the lifting and hauling. Many storage units may contain old appliances such as washers and dryers. You may even have an old mattress tucked away. Many businesses store old office furniture and equipment that’s no longer needed. We can remove all of these items and more. Many people dread the thought of a big storage unit clean out, but we can make it simple, easy and fast. Just give us a call today for a no commitment quote. When you call Junk Boss to clean out your storage unit , we take care of everything. Our professional, uniformed team will report for duty at the specified date, time and location. We will even sweep the unit clean after removing the junk. We provide our customers upfront, volume-based pricing. There are no hidden or undisclosed fees for you to worry about. Call Junk Boss today to schedule your storage unit clean out!